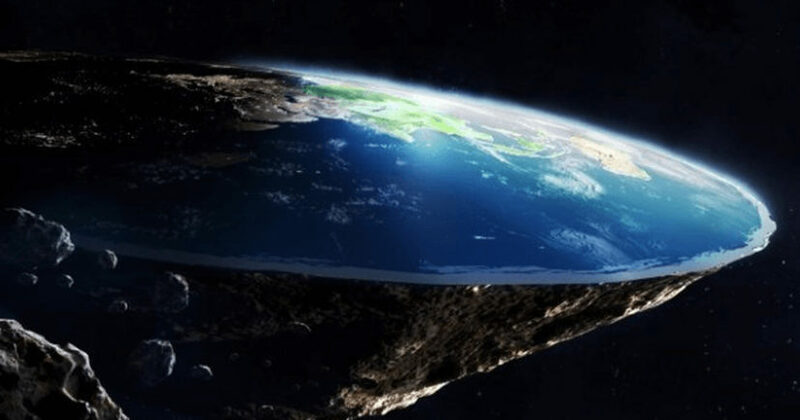 It feels like the flat Earth conspiracy is just something which everybody likes to talk about, but nobody actually believes. It’s that thing which the random guy in the pub won’t stop talking about when you’re just trying to sit down and have a couple of drinks with your mates. But for some reason, people seem to be buying into the theory, and the group who subscribe to it seems to be growing. There is even a Flat Earth Society whose membership continues to grow. And it’s millennials who are to blame, according to a YouGov poll of 8215 US adults. 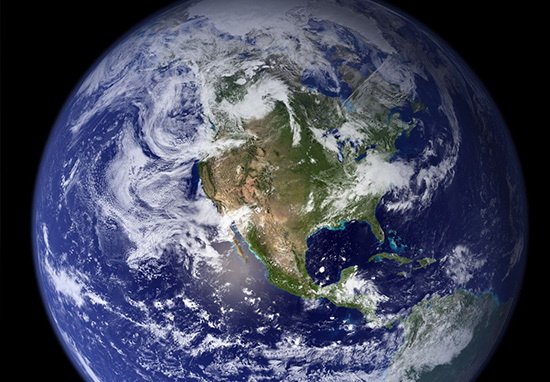 They found that only 66 per cent of 18 to 24-year-olds reckon the Earth is round. That leaves one actual third of people who reckon the Earth is flat, and I’ve never been more ashamed to be on this (round) planet. Obviously, it could just be that the respondents in the survey were trolling the people asking the question in a sea of edginess, but who knows. 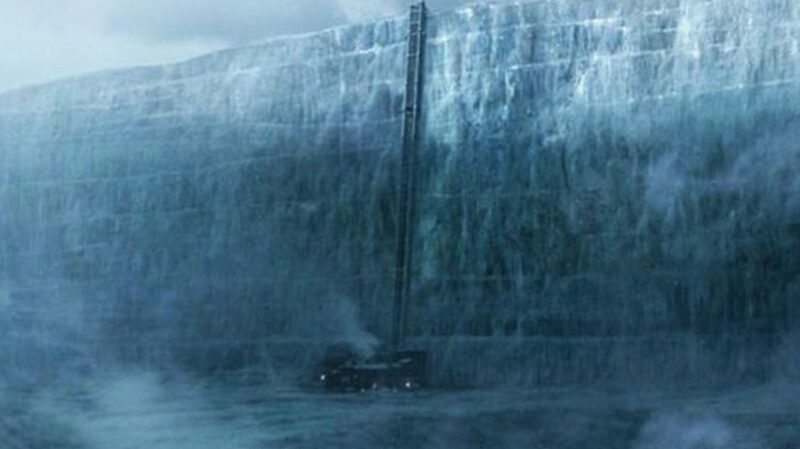 But still, two thirds of people actually think we live on a flat Earth which is surrounded by a wall of ice. People have been watching too much Game of Thrones. 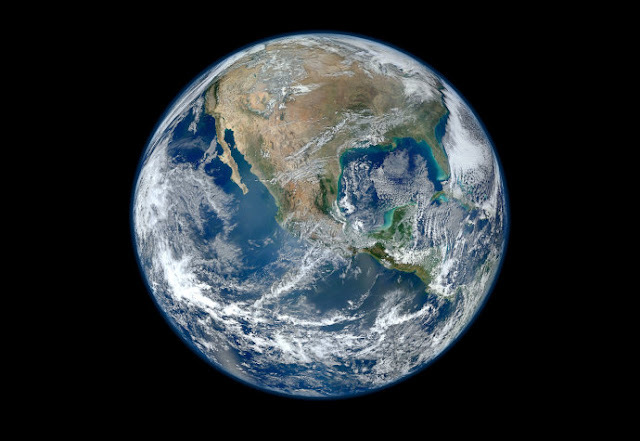 The results of the research actually show that the belief is held less widely as people in the survey get older, with 94 per cent of people aged 55 and over believing that the planet is round. Interestingly, Republicans were more likely to believe that the world has a spherical shape, with 89 per cent. Democrats were slightly more skeptical at 83 per cent. 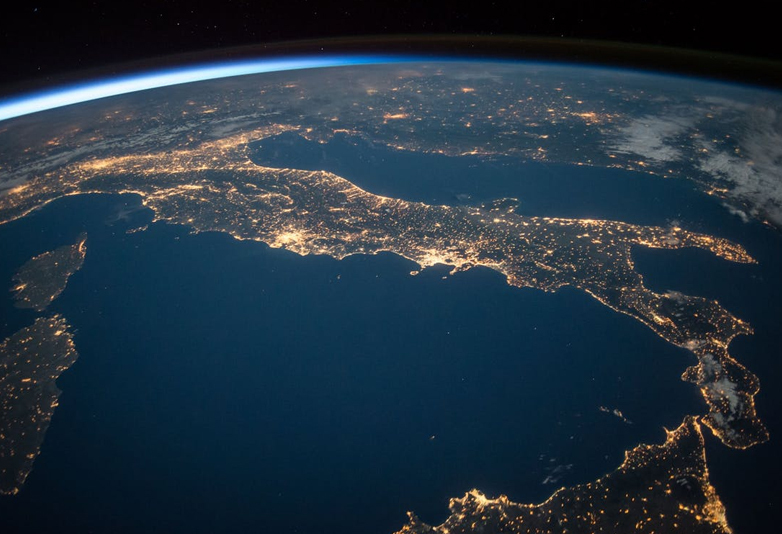 Equally as interesting is the role which religion played in people’s perceptions of the flat Earth, with more than 50 per cent of Flat Earthers regarding themselves as ‘very religious’ – a figure which dropped to 17 per cent for those who were ‘not religious at all’. If you were wondering just what flat Earthers say when you ask them what happens when you fall off the edge, then worry not. So, there you have it, consider yourself learned real good.